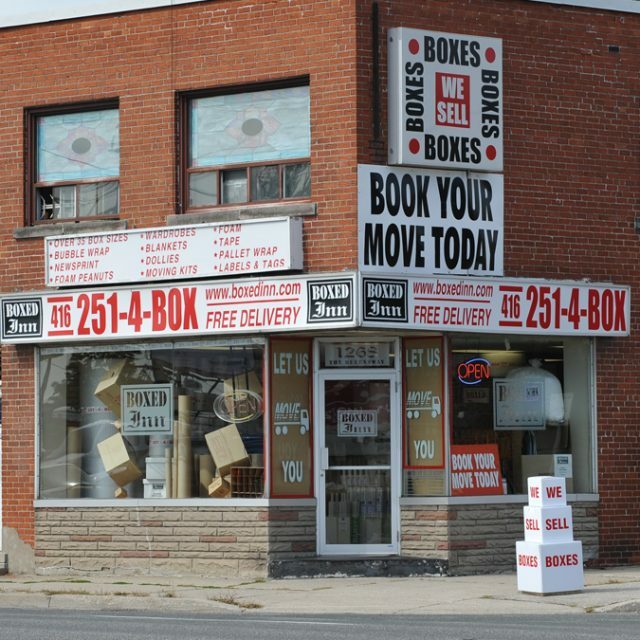 Since 2003, Don and the team at Boxed Inn have been serving the Greater Toronto Area with top quality moving supplies and packaging from our Etobicoke storefront. As a small, family-run business, we value our reputation above all – and we do everything possible to make sure that our customers know that they come first. Whether we're packing your home and moving you across town, across the province, or across the country, we pride ourselves on taking some of the stress out of moving. You will find that the average cost of moving in Ontario by professional movers like Boxed Inn is worth the price for a stress free experience! We're also a leading provider of custom packaging, helping both small and large businesses to find cost-effective ways to meet their custom packaging needs. 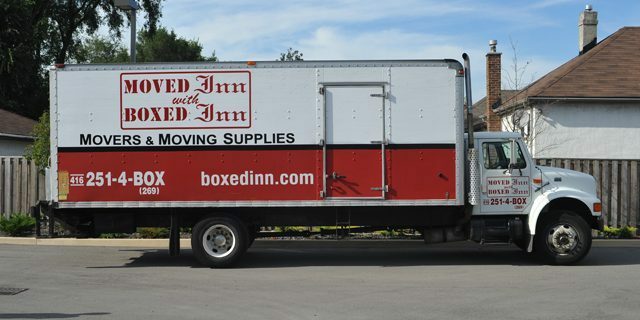 Find out all the value added services Boxed Inn offers to all our moving customers. Centrally located in Toronto West. Quick quotes and fast turnaround. We offer packaging and moving solutions. At Boxed Inn we would like to be your one-stop shop for all your packing, moving and storage needs. To provide our customers with the most efficient, innovative household, commercial, and international moving experience possible. We will distinguish ourselves as the quality provider of relocation services and will grow by consistently being our customers’ mover of choice. To create a competitive advantage through effective use of the individual and collective talents or our people. To use the latest in technology to advance our ability to better serve our national and international accounts. To maintain cardinal commitment to customer satisfaction. To challenge ourselves to continually improve in what we do.